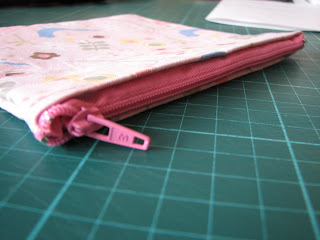 ♥ i heart craft ♥: I have taken on the zipper and survived! I have taken on the zipper and survived! 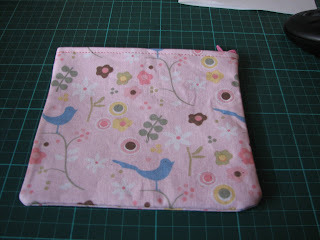 I put it off long enough, but I have finally concurred my fear of sewing zips! They aren't perfect but not bad for a first attempt! I need to get myself a zipper foot tho, I thought I had one but apparently not! In other news Oz Handmade is now open for business!!!! Come over and check out all the awesome stores of hand made items from baby toys, clothes to soaps and jewellery! Here is but a taste of some of the things I have for sale!